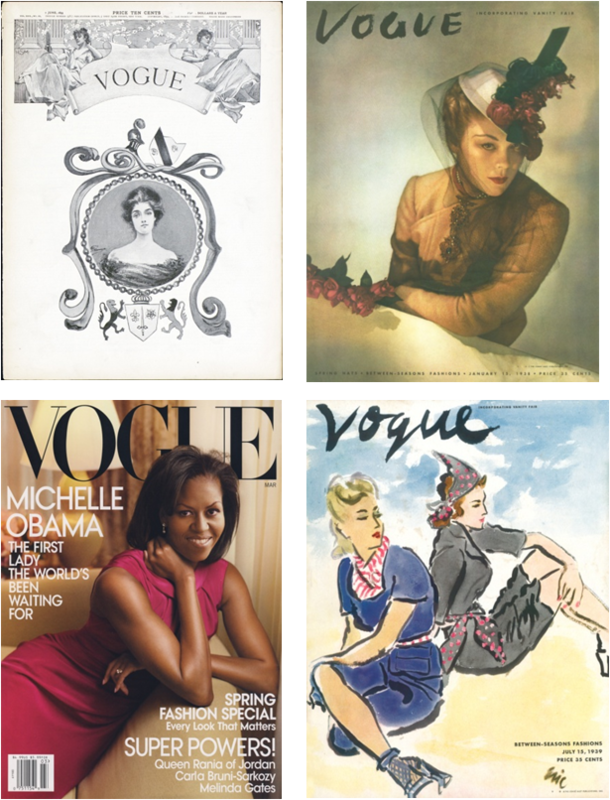 A guide to all aspects of The Vogue Archive including content, searching, and viewing results on the ProQuest platform. What is The Vogue Archive? 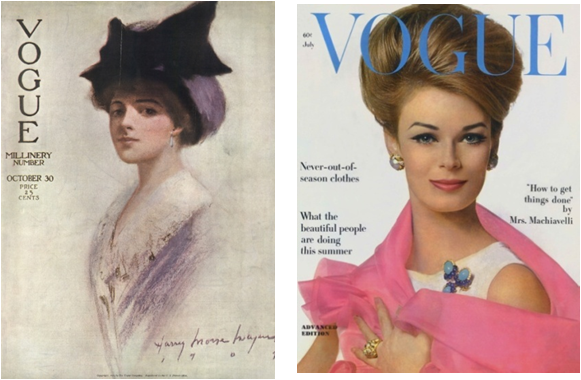 The Vogue Archive is an exclusive partnership between ProQuest, Vogue, and Condé Nast (the global publisher of Vogue) to present the full run of the American Vogue, 1892 to present, for the library market. Every page, cover, advertisement, image, and fold out is indexed, searchable, and viewable in beautiful high-resolution color. More than 400,000 pages are included, constituting a treasure trove of the work from the greatest designers, photographers, stylists and illustrators of the 20th and 21st centuries. The Vogue Archive is both an essential primary source for the study of fashion and a unique record of American and international popular culture. ProQuest's unique partnership with Condé Nast means that the latest issue will be added each month. 99.99% of the originally published pages are included in the archive. Due to the age and rarity of some of the source print issues, approximately 40 pages are currently missing; replacements will be sought. Register for a webinar or listen to a recorded session of our Arts databases!